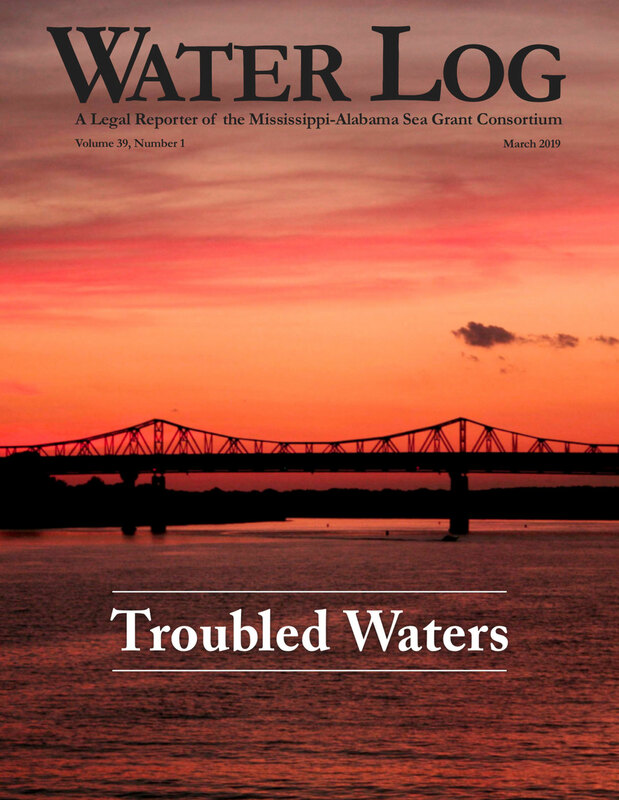 Subscribe to Water Log, our quarterly web magazine on environmental issues affecting the Northern Gulf of Mexico. We provide legal research and outreach on issues such as public access and zoning. We provide legal research and outreach on laws and regulations addressing habitat restoration and ecosystem based management.